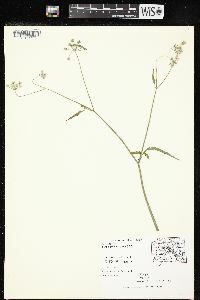 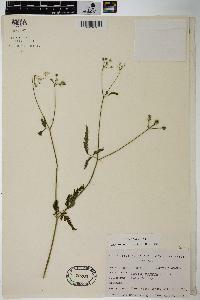 This species was first collected in Montgomery County by A. R. Bechtel. 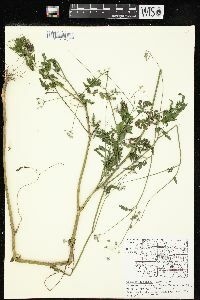 It was common on a wooded bank of Sugar Creek about 3 miles north of Crawfordsville in 1926, and in 1927 it was collected in Jonathan Winters' woods about 2 miles northwest of Darlington. 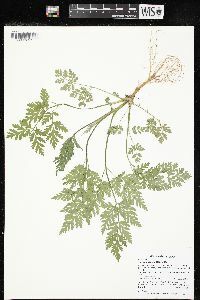 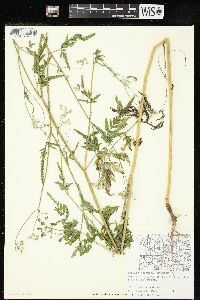 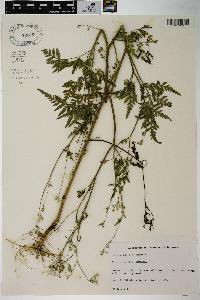 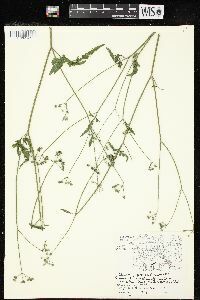 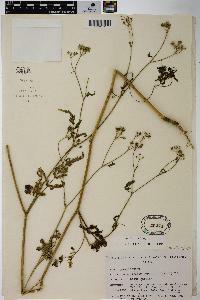 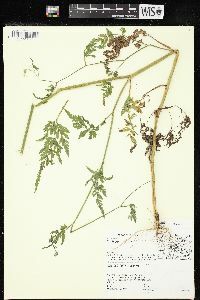 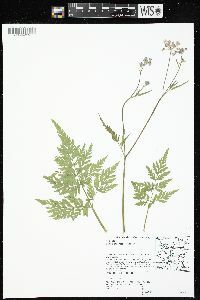 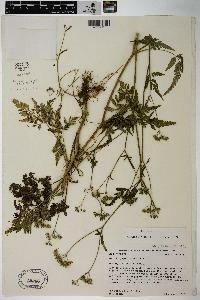 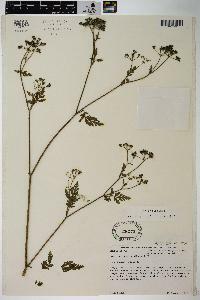 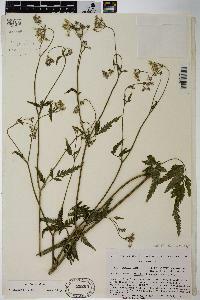 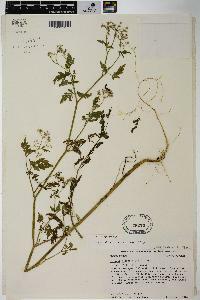 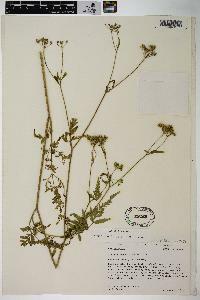 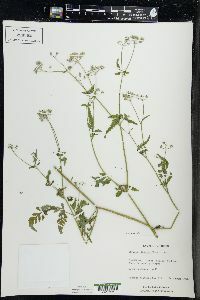 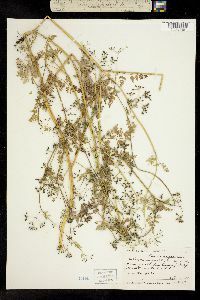 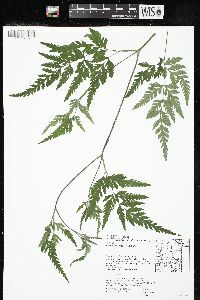 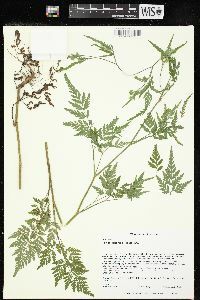 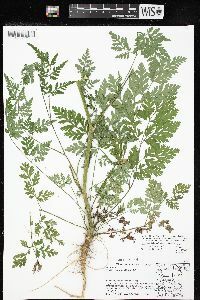 In 1935 it was discovered by Miss Edna Banta to be a frequent to common weed along the road and adjacent areas along the river bluff between Brooksburg and Madison in Jefferson County.